Fancy a Beef Bloody Mary? How about a Sweet and Sour Chicken Toddy? Bone broths have been a delicious and healthy trend this last year, now the savory stocks are quickly gaining ground in the cocktail world as well. Mixologist Christy Pope of Cuffs & Buttons and Midnight Rambler Bar in Dallas has created drool-worthy twists on some of our favorite libations featuring the ubiquitous pantry staple: stock. 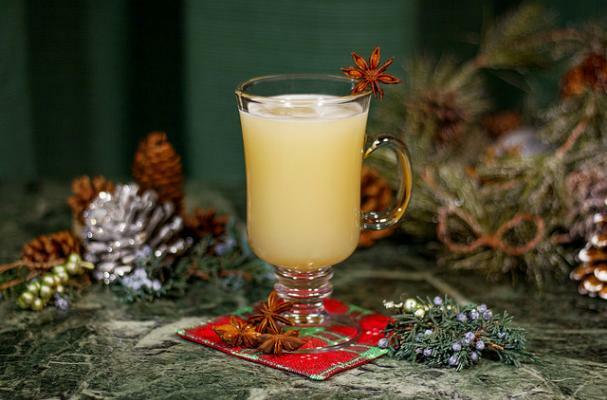 Her Sweet & Sour Chicken Toddy features lime juice, a splash of pineapple syrup, chicken broth, gin, and Sriracha sauce, is served warm and garnished with a star anise. It’s the perfect warmer on a chilly day…or when you’re feeling a bit under the weather. Think of it as the new chicken soup with a kick (wink)! Christy’s Wassail cocktail (a drink of spiced or mulled wine typically enjoyed on Christmas Eve) is spiked with fresh lemon juice, simple syrup, chicken stock, apple cider, Applejack, and Angostura bitters, then strained into a coupe and garnished with freshly grated nutmeg. Bloody Mary fans will love her Beef Bloody Mary, a tasty blend of fresh orange juice, beef stock, V8, Worcestershire and Tabasco sauces, soy sauce, and a garnish of fresh thyme and cucumber slices. 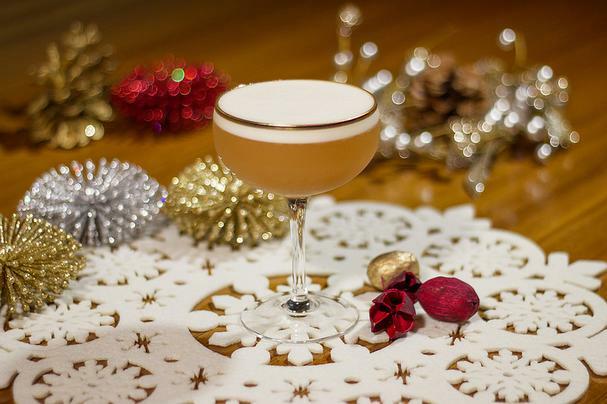 We hope you enjoy these festive cocktails! In a small pot on the stove, combine all ingredients (except the Gin) over medium heat. Once the liquid starts to steam, add the Gin and remove from the stove. Pour the heated cocktail into a heat tempered Toddy glass and serve with a garnish of Star Anise. Note, the goal is to gently warm the cocktail, it does not need to come to a boil. Measure all ingredients into a mixing glass and add ice. Shake vigorously for proper chill and dilution. Strain ingredients into a cocktail coupe. Grade fresh nutmeg over the top of the cocktail for garnish. Measure ingredients into a Highball glass and stir to incorporate. Add Ice and stir some more for chill and slight dilution. Garnish and serve.